Last edited by DreamensioN; Aug 22nd, 2010 at 09:05. Last edited by danmark_ori; Aug 21st, 2010 at 04:45. 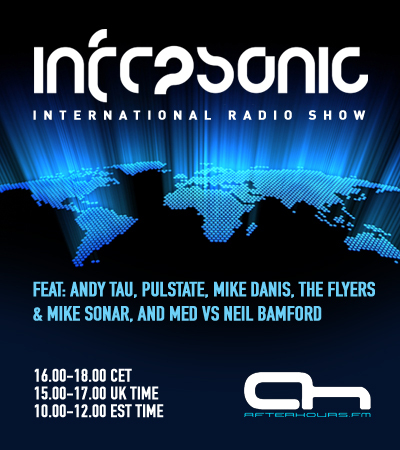 Hey guys, big up to The Flyers & Mike Sonar for this months episode! Hey there. Great start from those guys.